IT’S A PARTY! WE’RE COMING TOGETHER! Join us on Sunday, July 1! 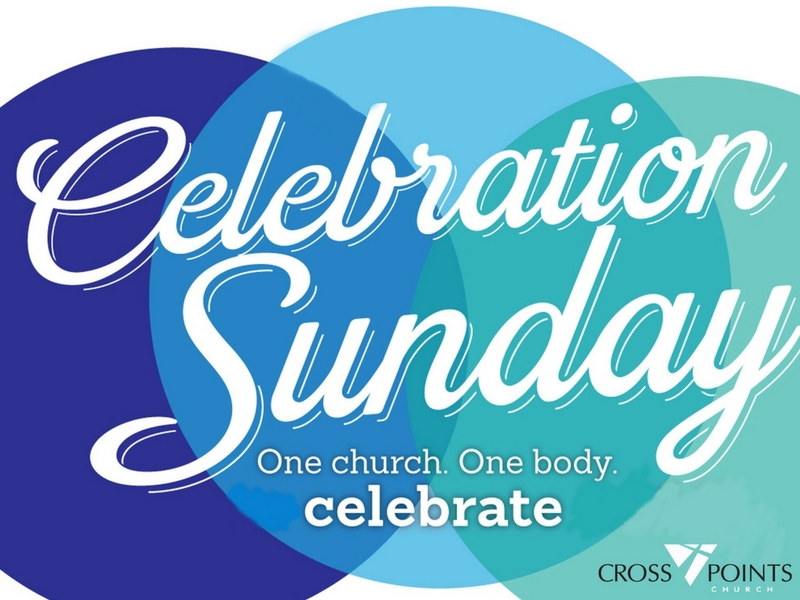 All of the churches are coming together to celebrate! Join Bridgeway, Park City, have a combined single service at 10 am followed by our Summer Splash-Down event! Come out and enjoy food, fun, music and water games right after the service! Join us as we welcome a Shawnee Fire Department truck (watering down our kids! ), water inflatables, the Shawnee’s longest slip ‘n’ slide and free hot dogs! Also, you and friends can enter CPC’s 1st annual FUN lawn games. See you July 1!